Jean's father falls into a coma after an accident on a ship. Suddenly, Jean and his two brothers must take care of the failing family fishery. Each of them must decide how to handle their new life. 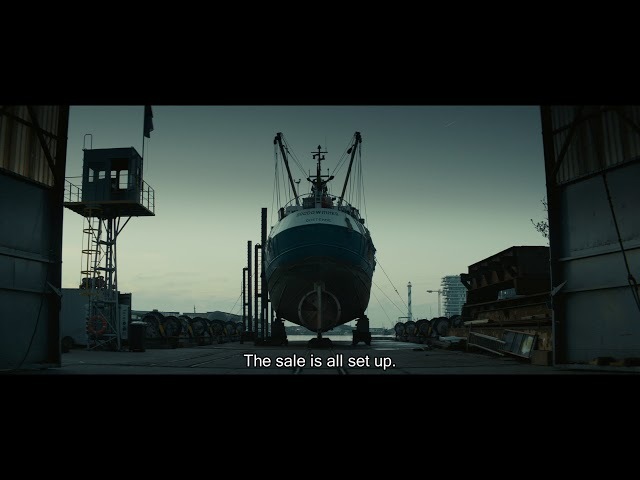 Set on the North Sea shore, the raw story depicts people forced into desperate acts by circumstances. Cargo is the debut feature of Belgian filmmaker Gilles Coulier.